If you are patiently waiting for the arrival of the new Asus VivoMini Windows mini PC that was first unveiled back in the beginning of December last year. You will be pleased to know that Asus will be launching the new VivoMini mini PC range into retail stores in the next few weeks and prices will starting at just $149. 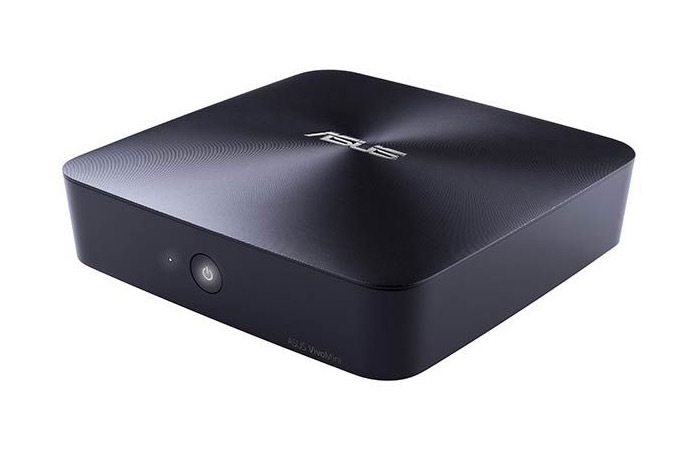 The Asus VivoMini mini PC comes equipped with a range of processors to choose from with the $149 mini PC equipped with a Intel Celeron 2957U, although Asus is planning to release versions equipped with both Intel Core i3 and i5 CPUs as well in the near future. Other features of the VivoMini mini PCs include the ability to support up to 16GB of RAM together with options for either 32GB or a maximum of 256GB mSATA solid state disk (SSD) storage for your desired operating system and applications. The four Asus VivoMini mini PC versions will come equipped with SDXC card readers, 2 x USB 3.0 ports, HDMI and DisplayPort output as well as connectivity provided by Bluetooth 4.0, 802.11ac WiFi and Gigabit Ethernet. The VivoMini measures just 5.2 x 5.2 x 1.7 inches in size and weighs roughly 1.3lbs in weight.